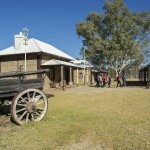 The East and West MacDonnell Ranges stretch out for hundreds of kilometres on either side of Alice Springs. According to the traditional owners, the Arrernte people, the Ranges were formed during the Dreamtime by giant caterpillars. 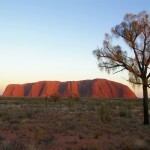 The area surrounding the Ranges is rich in Aboriginal history and rock art and gives a fascinating insight into the ancient culture. 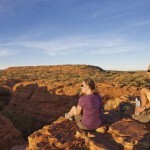 The MacDonnell Ranges provide an array of day activities for tourists to Alice Springs, from bush walking and hiking, to relaxing by the impressive water holes and gorges. 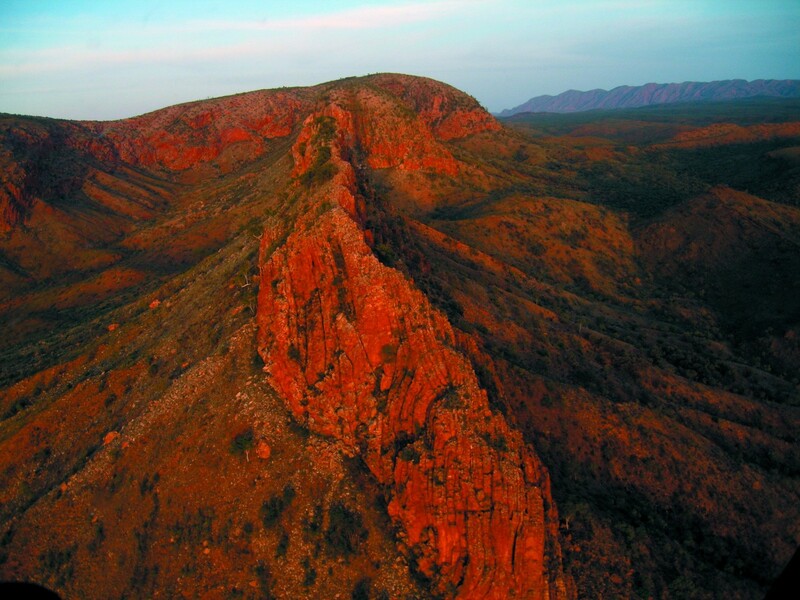 ATG Downunder can arrange day tours to the MacDonnell ranges, complete with morning tea, beverages and specialist guided commentary of these magnificent natural wonders.